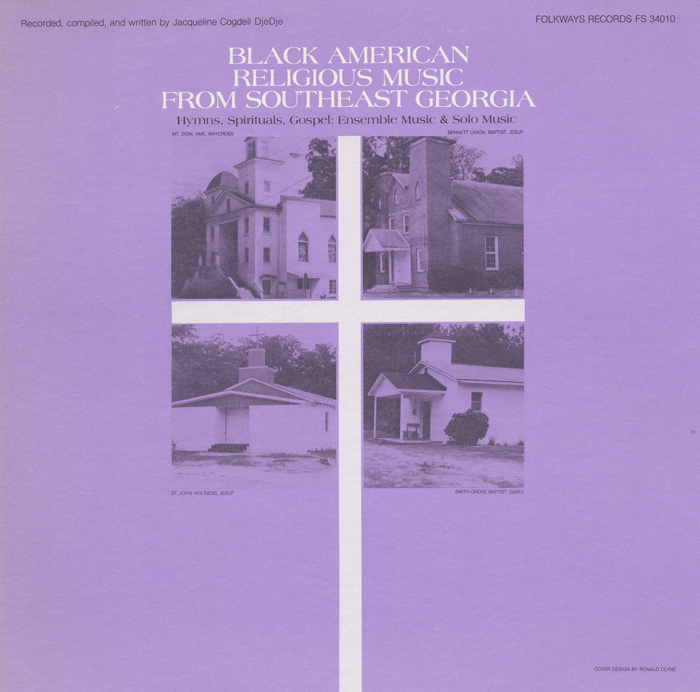 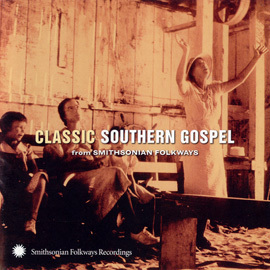 Comprised of ensemble and solo music recorded at church choir performances, during rehearsals, and at singers' homes, this album compiled by music researcher Dr. Jacqueline Cogdell DjeDje presents the listener with spiritually driven music gathered in several rural towns in southeast Georgia. 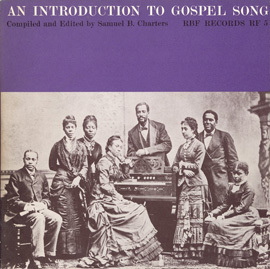 Songs exhibit influences from traditional African and slave music, presenting deeper lyrical meanings about the role of Africans in America throughout the 18th and 19th centuries. 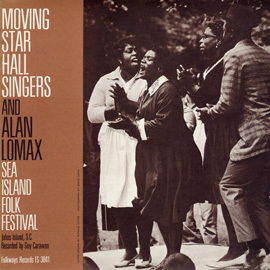 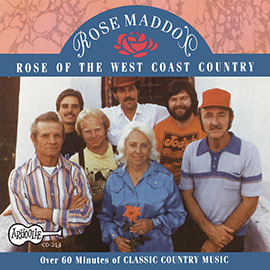 Many songs feature audience involvement and vocal improvisations performed by a variety of age groups. 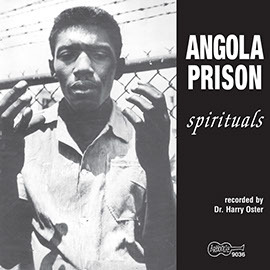 Liner notes include a brief history of black religious music in America, as well as complete song texts.